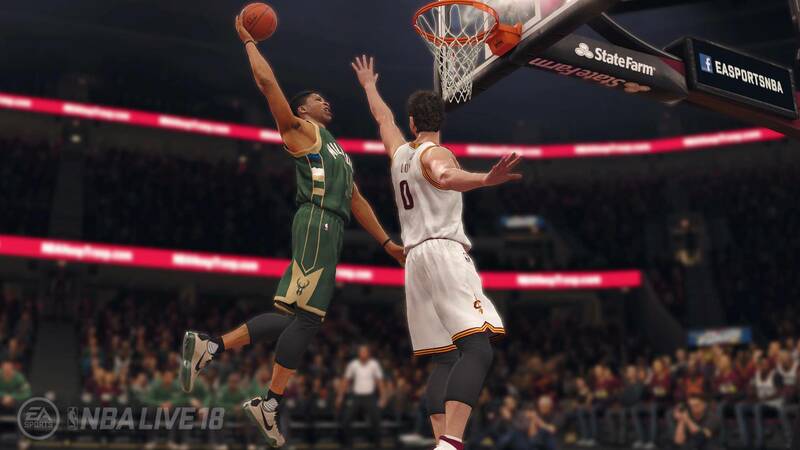 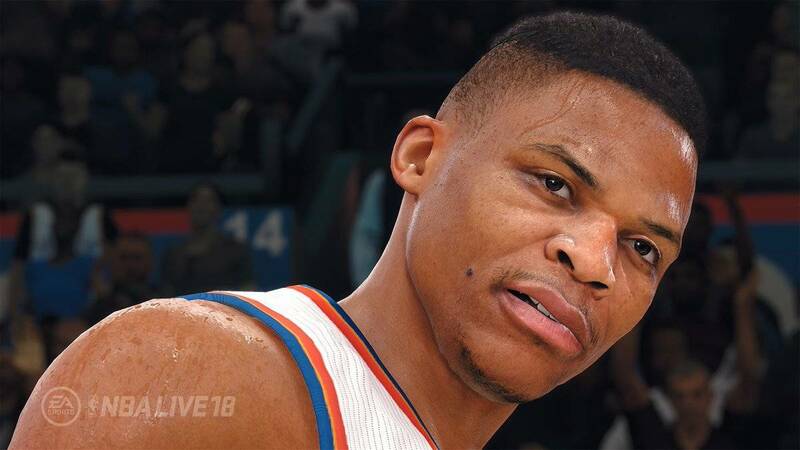 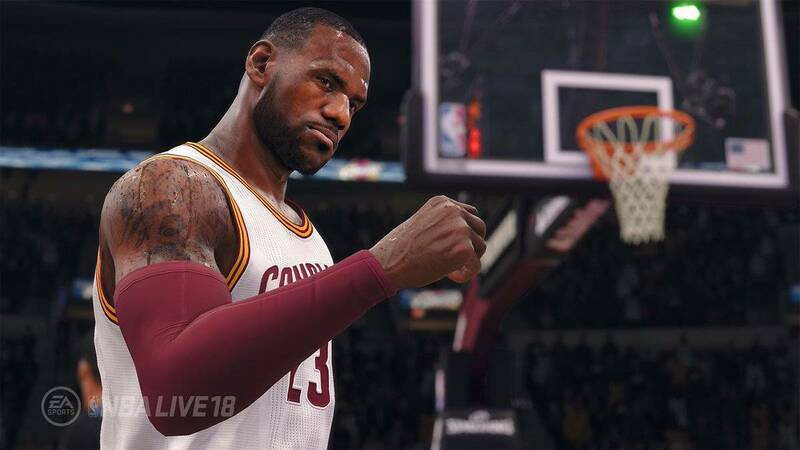 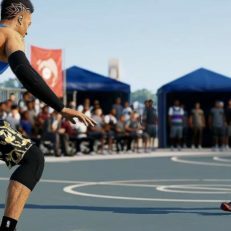 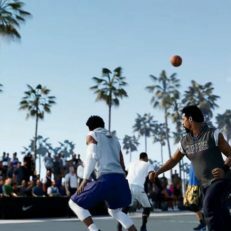 NBA Live 18 is a sim-oriented Basketball Simulator game developed and published by Electronic Arts for PS4 and Xbox One. 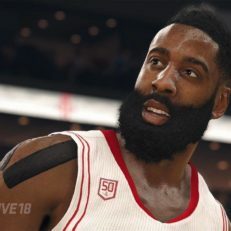 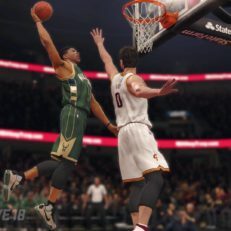 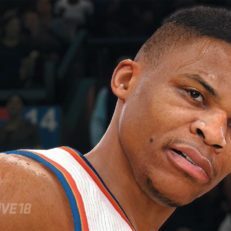 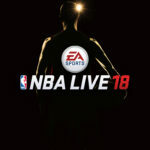 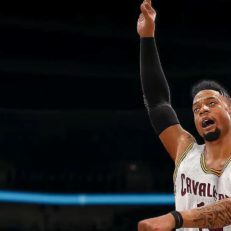 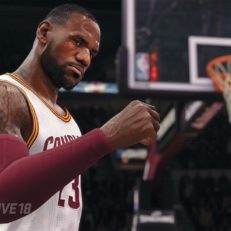 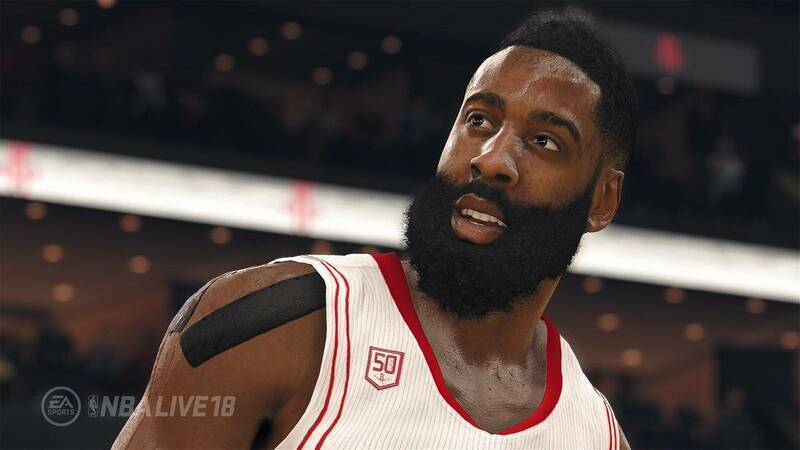 It is the latest implementation in the NBA Live series and continues the line of the Electronic Arts sports simulators. 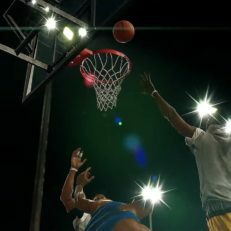 The game introduces the one-on-one mechanic and a multitude of player signature styles, animations and interactions.